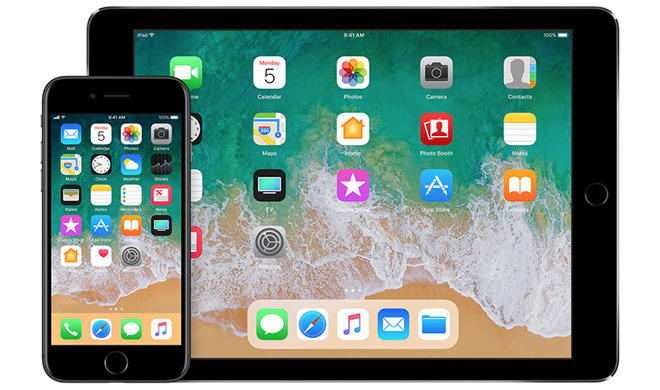 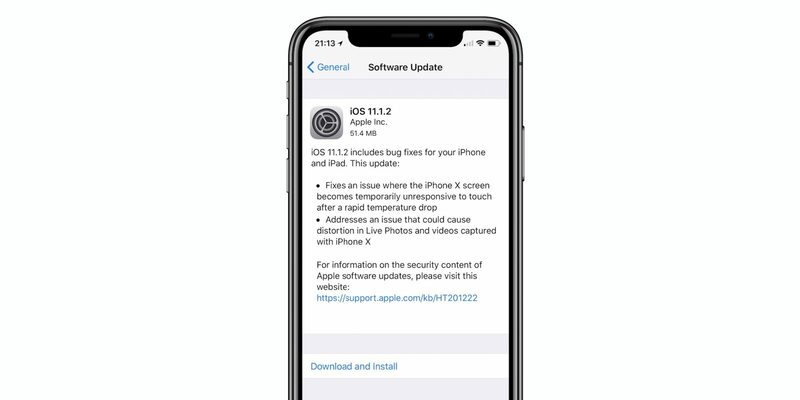 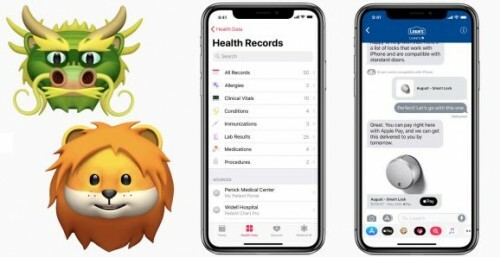 After the argument that Apple was intentionally slowing down older iOS devices, the company announced that it would bring more transparency in the iPhone power management program. 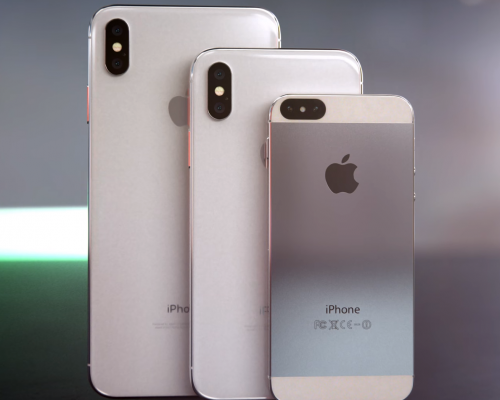 So far there is no information about the next generation of iPhone X nor of iPhone SE, but the German-based magazine Curved has imagined how these models can look like in 2018. Curved represents new models as “iPhone XS”, “iPhone X” and “iPhone XL”. Face ID can be fooled by another person, especially if it’s your sibling. A video shows how this happened. 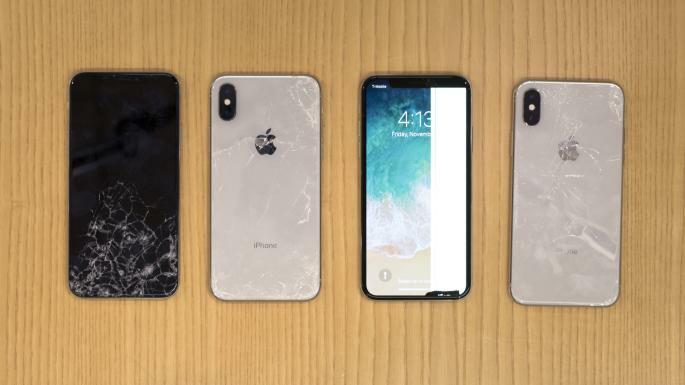 Not surprisingly, the all-screen iPhone X is the easiest to break. 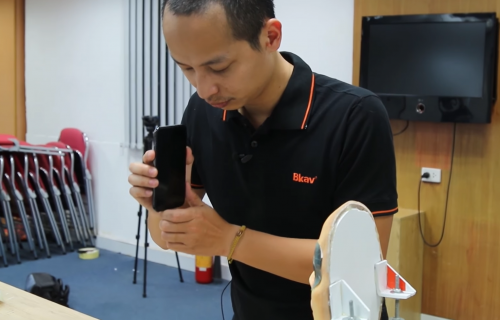 SquareTrade, the company that provides the extended warranties for electronic devices, has conducted crash tests for iPhone X and confirmed this probably obvious fact. 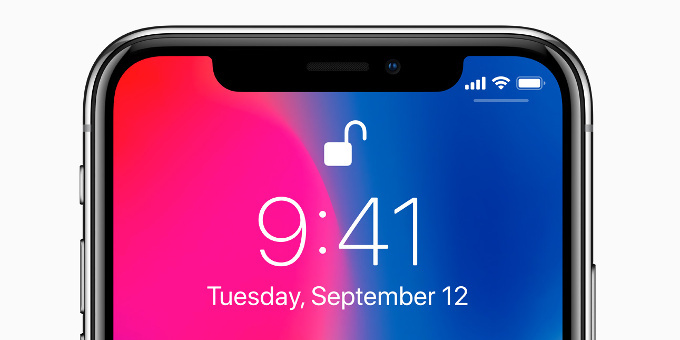 The reason is probably the absence of bezels and the glass back. 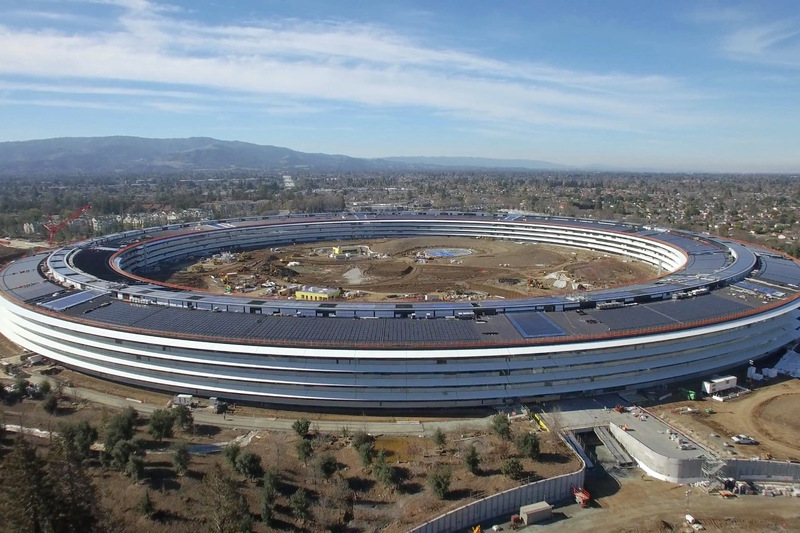 Another drone video from Matthew Roberts shows the progress of Apple Park construction: more trees, sports courts, and paths. The visitor center is now complete. 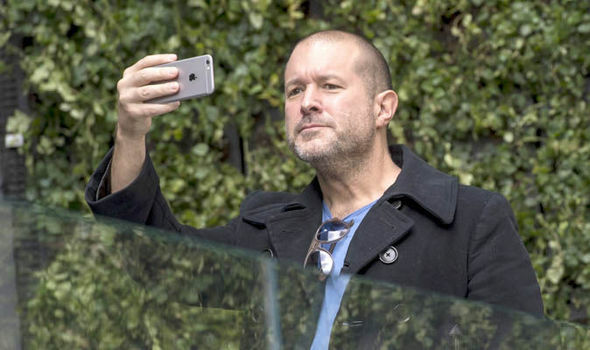 Jony Ive, design chief at Apple was speaking to David Remnick of The New Yorker. He has been visiting the New Yorker TechFest in Manhattan and criticized all the products he saw. 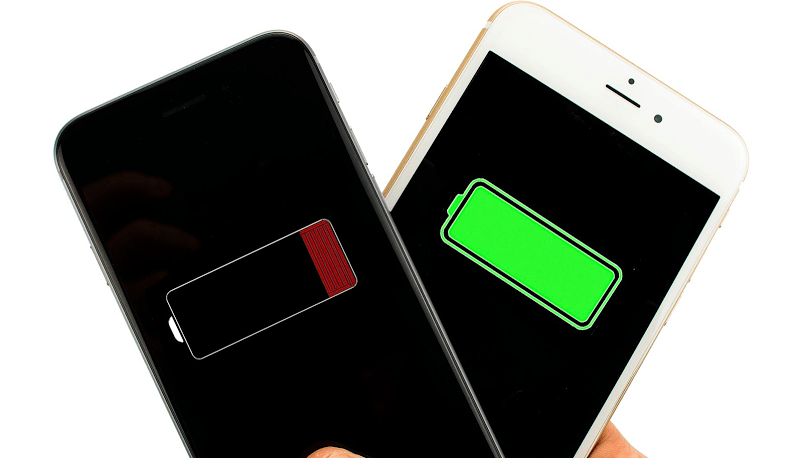 Despite iPhone X’s battery is stronger than iPhone 8’s, it will likely drain faster. 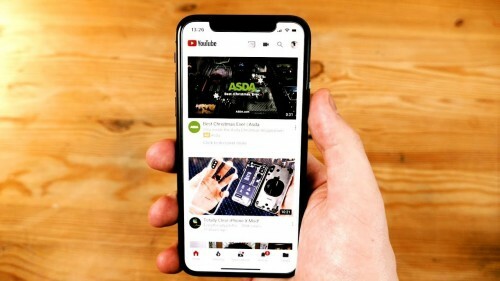 The leaker Steve Hemmerstoffer has commented on why more power-efficient OLED iPhone X will be more energy consuming than LCD models. 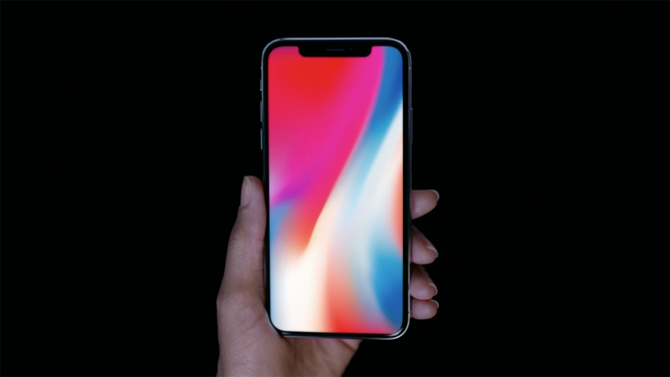 Apple Special Event keynote showed the high-end iPhone X and here are the exact specs. 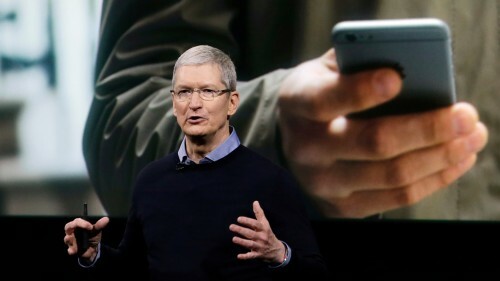 Apple is going to broadcast the most awaited event on its website. 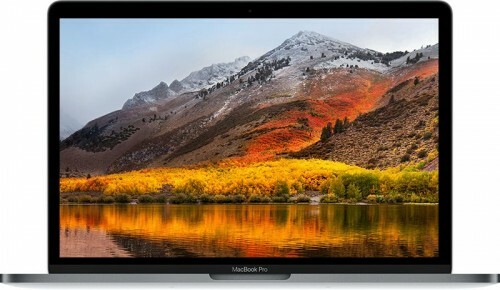 The company has dedicated a special page on its website for this purpose.